This time 12 months ago, almost to the day, I was sitting down to put together my first piece for Shoot on all things Rangers. The club had just announced five new loan signings from Newcastle United, the boardroom was in turmoil following Dave King’s EGM requisition a few weeks earlier, and the football on display was fairly brutal. It wasn’t a great time for any fan of the club. There was still worse to come over the next few months. However, this isn’t early 2015. The gloom around Ibrox has been lifted, in the boardroom things are quietly being done to restore Rangers to it’s rightful place in football, and a bald-headed Englishman with a magic hat has fans looking forward to heading up the Paisley Road West every other Saturday. Mark Warburton (the bald-headed guy in the magic hat for those unfamiliar with the Rangers boss) continued his impressive work in the transfer market with four new faces joining his squad for the title run-in. Polish goalkeeper Maciej Gostomski and winger Harry Forrester signed up on six-month deals, Billy King headed across the M8 from Hearts on loan until the end of the season and, in the most protracted deal of the window in Scotland, St. Johnstone attacker Michael O’Halloran put pen to paper on a contract that will see him at Ibrox until 2020. 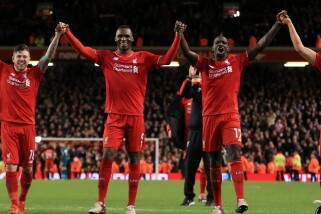 The transfer window also saw four players leave the club. Fraser Aird, Andy Murdoch and Liam Kelly have all gone out on loan, while Nathan Oduwa returned to Tottenham after both clubs agreed to terminate his loan deal. 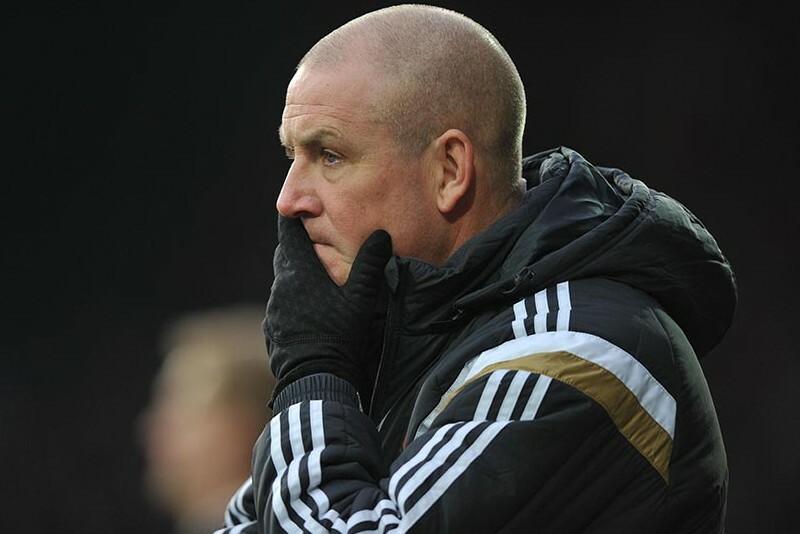 Warburton boosted his squad with four new players during the transfer window. There now looks to be a bit more experience about the squad and the signings of O’Halloran and King have excited supporters. Both are pacey attackers who should provide more depth and put real pressure on Kenny Miller and Barrie McKay for starting places. Forrester, in the few appearances he has made so far, has looked a bit off the pace, but with a run of games he could very well play himself into the manager’s plans for next season. Gostomski is a bit of an odd signing. The impression many got, myself included here, was that the signing was to allow to Liam Kelly to go out on loan and get regular game time, although Cammy Bell has been on the bench the last three games with Gostomski nowhere to be seen. It could be that Bell is back on the bench to show clubs he is fit and available again; with Warburton looking at what Gostomski is capable of and deciding if he is worth a longer deal in training. Two players who already have deals for next season are Accrington Stanley pair Matt Crooks and Josh Windass. Crooks will likely slot into the defensive midfield spot currently occupied by Andy Halliday, and Windass will provide further attacking options as the club hopefully make run at the Scottish Premiership title. As plans for next season continue to be put into place, it looks as though Nicky Law and Nicky Clark are set to join Cammy Bell and David Templeton in leaving when their deals are up this summer. Reports earlier this week suggested Law had been offered as a make-weight in the deal to bring Michael O’Halloran to Glasgow. Meanwhile, Clark looks set to slide further down the pecking order with three new attacking players signed in January, which will seriously limit his opportunities in the first-team. On top of that, Mark Warburton was quoted as saying he was looking for “four to six” new signings in the summer, so it doesn’t look good the for the former Queen of the South man. Finally, as I mentioned earlier, I’ve been writing this blog now for a year and would like to take a wee moment to say thanks to everyone who has taken the time to read, share, tweet or upvote any of them. It truly means a lot. Thank you.